Writing a business plan? Do this first. Here's why you should create a one-page pitch to develop your business strategy before you write a detailed business plan. A business pitch or elevator pitch is not only a crucial tool for getting investment, it’s also one of the best tools you can use to flesh out your business concept, iterate it through different variations, and find a business model that works and will turn into a profitable company. But, shouldn’t you have a solid business plan before you build a pitch? I don’t think so. If you think of your pitch as a tool to develop strategy instead of just a vehicle for selling ideas to investors, you’ll find that there are many reasons why you should start with your pitch and develop a formal business plan (if you need one) later. This is not to say that you shouldn’t have a plan. That would be like trying to go on a trip without a map. A traditional business plan just isn’t the right format to flesh out your initial business strategy. The problem with business plans isn’t the planning process, but the format of the output. I suggest writing a 1-page Lean Plan first—it’s the elevator pitch version of a business plan. Instead of slogging away for hours or even days on a formal business plan document, a Lean Plan lets you get your ideas down quickly into a simple, one-page format. 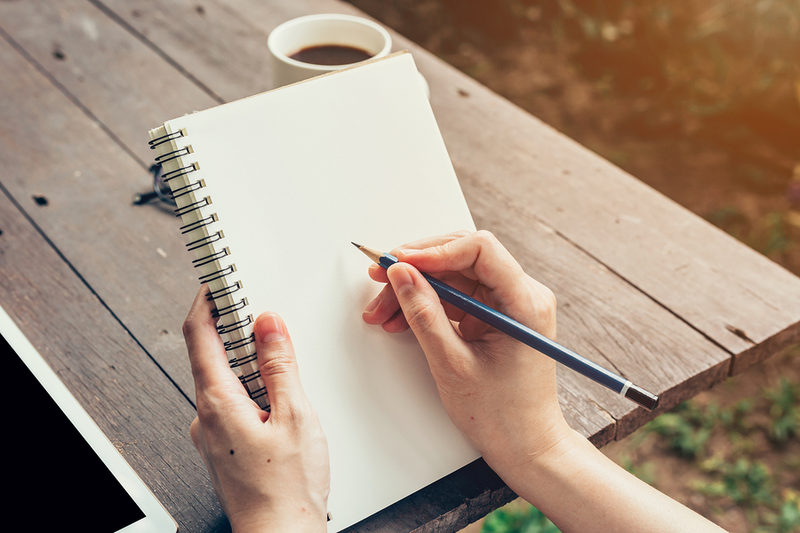 Think of it as just one step up from the proverbial napkin sketch of your business idea. If you want to get feedback from business partners, colleagues, potential customers, or your spouse, the quickest way to share your business concept with them is with a Lean Plan. If you don’t like the idea of a written document, you could accomplish the same goals with an elevator pitch presentation. Either way, when you’re asking for feedback, you want something short and concise that communicates your ideas quickly. A short Lean Plan is more likely to be read and reviewed, and you’re more likely to get feedback from this process than if you dropped off an in-depth thesis of a business plan that will take significant time to read and digest. As you get feedback, you’ll need to iterate and revise your business concept. Entrepreneurs never get things right the first time and you’ll be constantly learning as you talk to potential customers and business partners. Instead of updating a large document every time you discover something new, updating a Lean Plan only takes a few minutes. A good Lean Plan lets you deliver your entire business concept on a single page which forces you to be succinct. Learning to communicate your ideas clearly and directly is critical so that you, and others, can really understand the essence of your business. When you first start, your business concept is really just a set of assumptions that you need to validate. Do your potential customers have the problem you assume they have? Do they like your solution and are they willing to pay for it? What marketing and sales tactics will work? As you validate these assumptions, you leave them in your Lean Plan. Other assumptions that end up being wrong will fall off the page quickly. And by “detailed” I don’t mean “long.” If you do need to create a detailed business plan document for investors or business partners, you can use your one-page Lean Plan as your core outline. 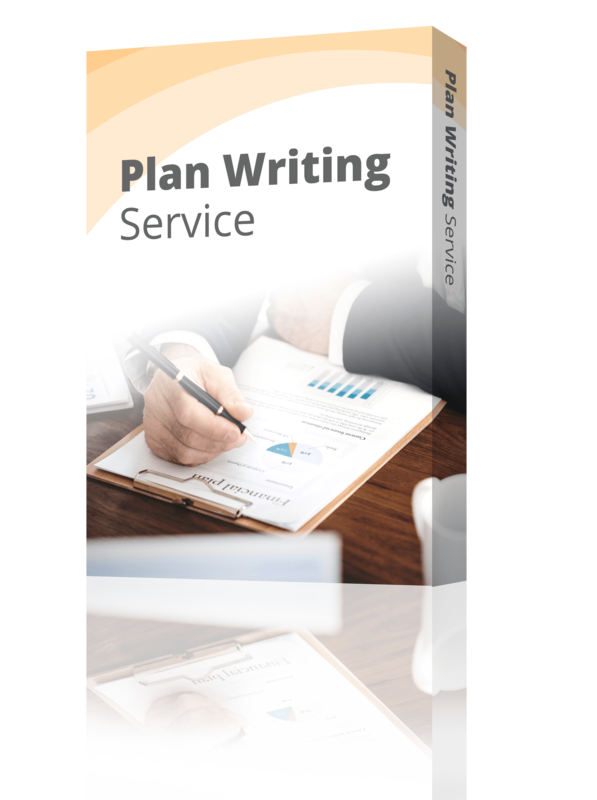 The plan document will just expand and provide more detail on each section—detail that you aren’t able to fit on a single page but that is important to share with readers. A common problem with business plan documents is that they are too long and too detailed. Even when investors ask for a detailed plan document, chances are that they won’t actually read every word. They may read certain sections, but more likely than not, they just want to see if you’ve thought through the details of your business, how it will operate, and how it will grow. The image here is from LivePlan, but you could certainly do something like this on your own. We actually have a free Lean Plan template you can download here and start working on right now. Of course, there may be a time when you need a formal business plan document. Lenders and investors might ask for one. Also, a more detailed plan helps keep your team on the same page and can be used to flesh out more details of your business model, go to market strategy, marketing, and sales plans, and product details. If you need help creating a complete business plan, check out our post on writing a business plan. But, save yourself a bunch of time and effort and start with your Lean Plan first. It will eventually serve as the outline of a more thorough business plan when you need to create one. If you need to know what you should include in your pitch—or the presentation version of your Lean Plan, read my post on creating the perfect elevator pitch or check out our collection of pitching resources in our complete elevator pitch guide. 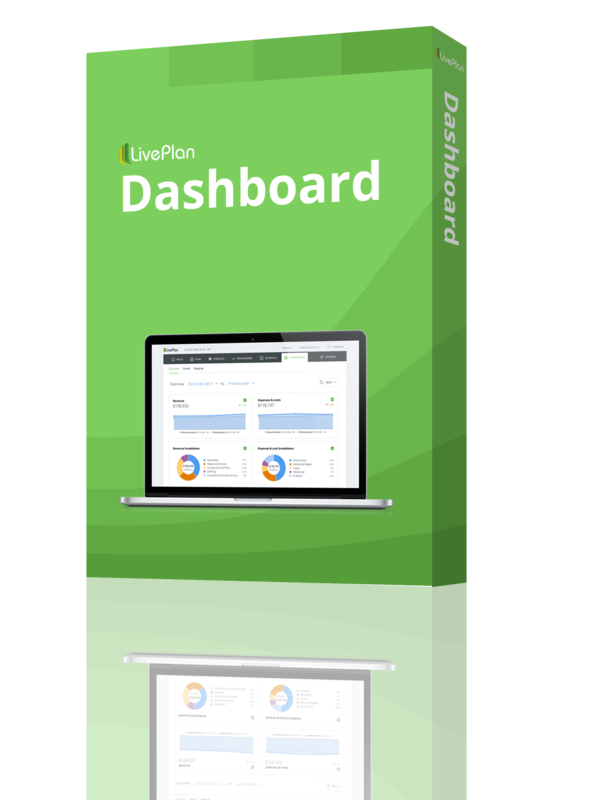 And, if you’d like to get some business planning help from the pros, check out LivePlan’s business plan consulting—you’ll get an MBA written business plan in five business days.